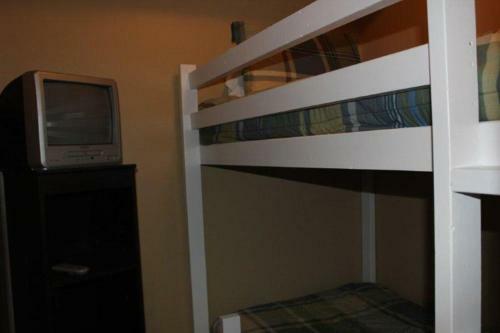 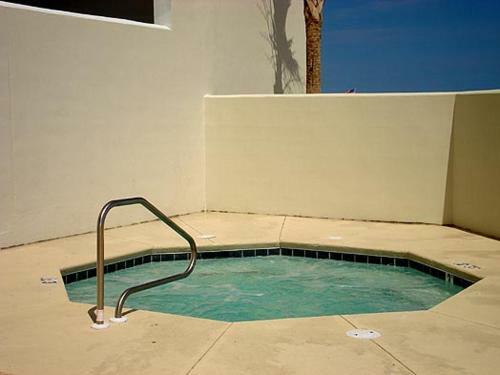 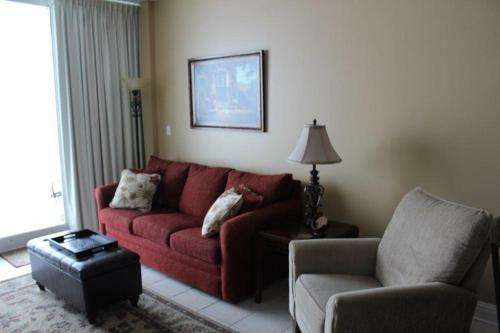 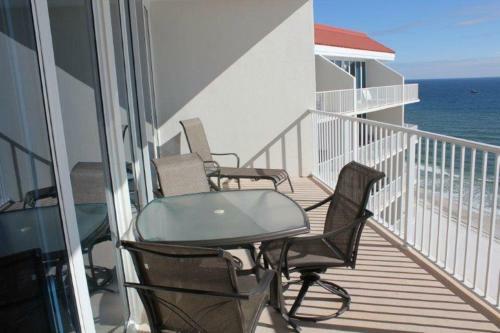 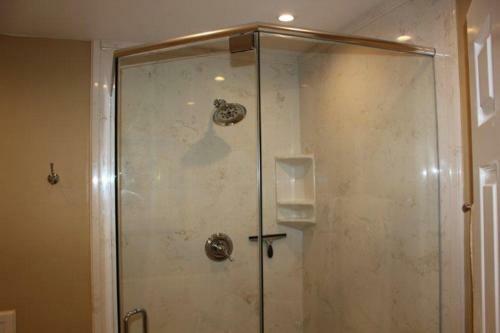 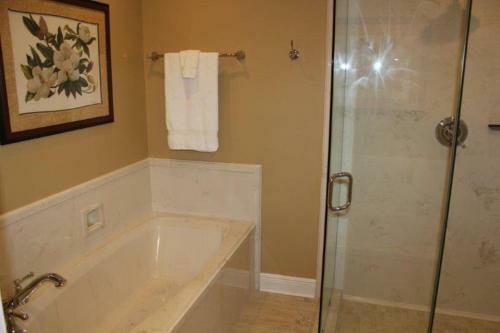 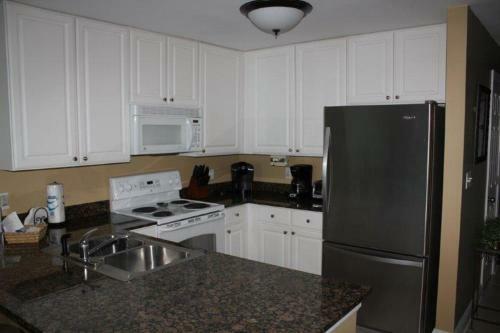 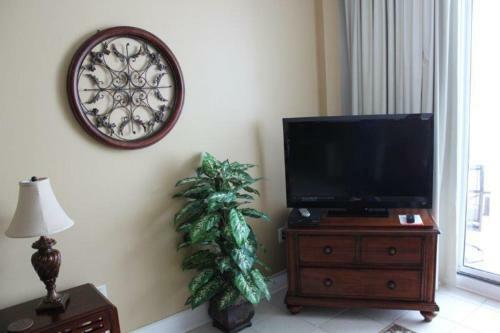 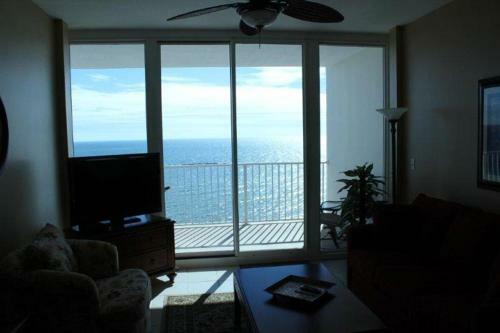 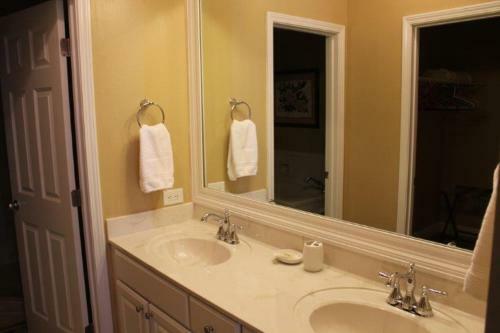 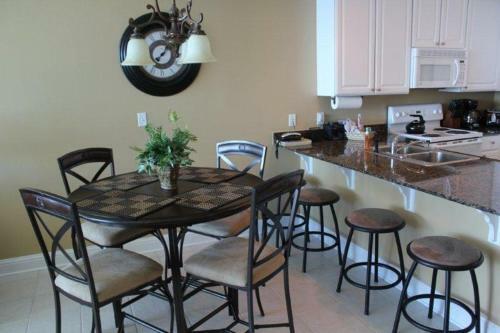 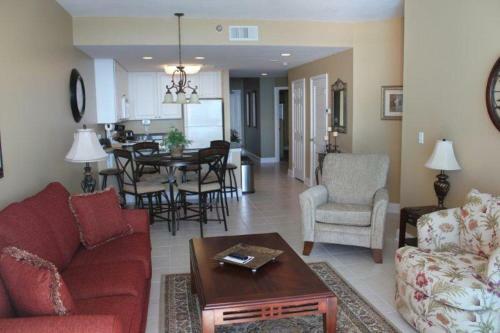 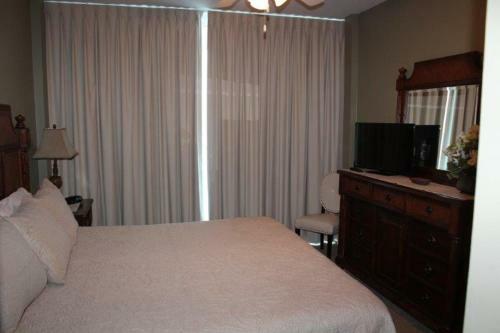 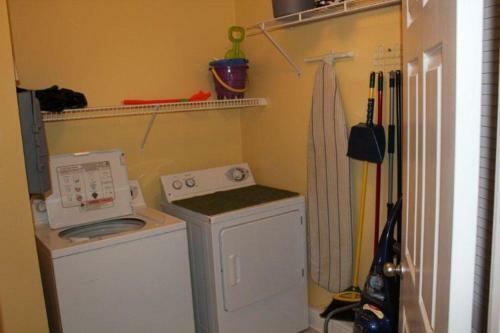 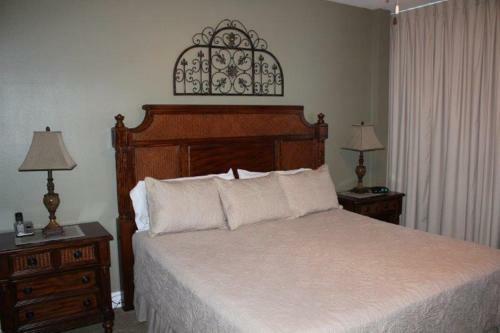 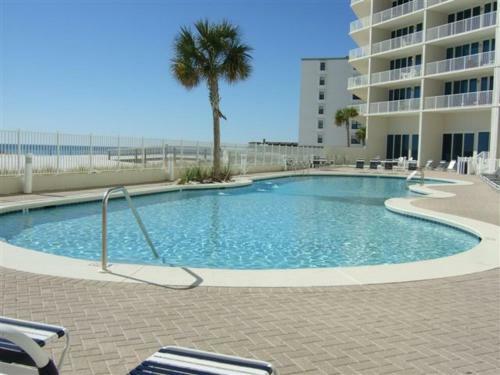 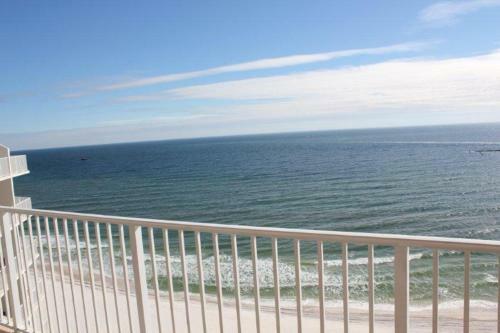 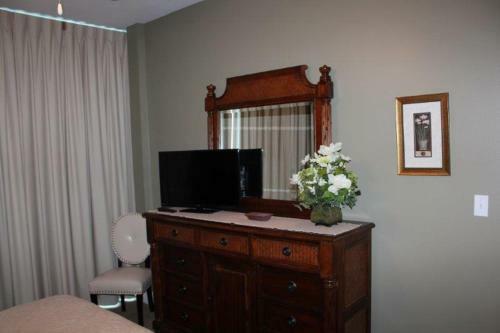 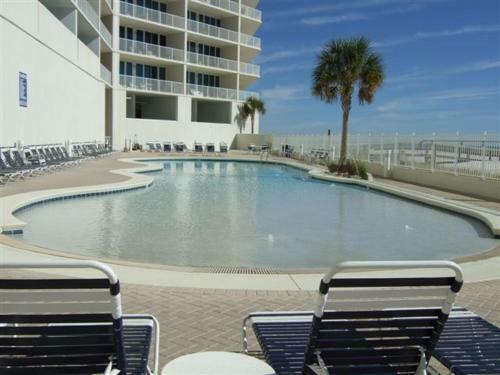 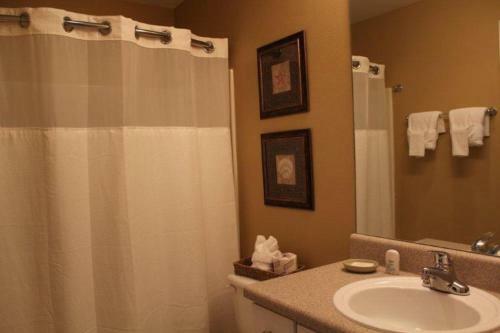 Aparthotel 2 Bedroom - Lighthouse 1405 is located at in Gulf Shores just in 2.2 km from the centre. 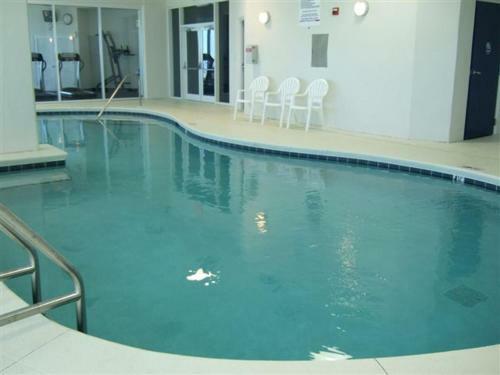 Travellers can use a full range of services: seasonal fishing, car park, tennis court, internet services, fitness center, large indoor pool, private non-smoking rooms, indoor lift. 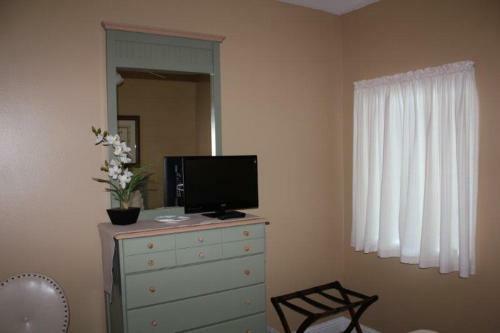 Tourists can pay for services using these types of payment cards: American Express, Visa, Mastercard, Discover. 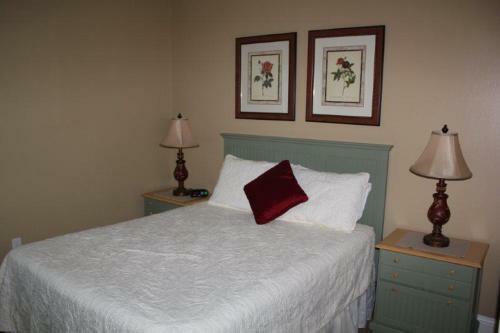 For guests, comfortable accommodation is offered only one room type - apartment in the aparthotel. 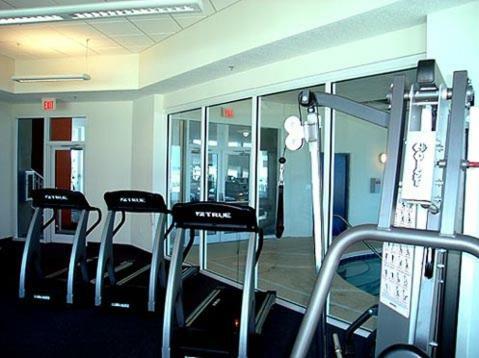 Here are proposed facilities such as air conditioning, refrigerator, ironing facilities, microwave, washing machine, flat-screen tv, coffee machine.